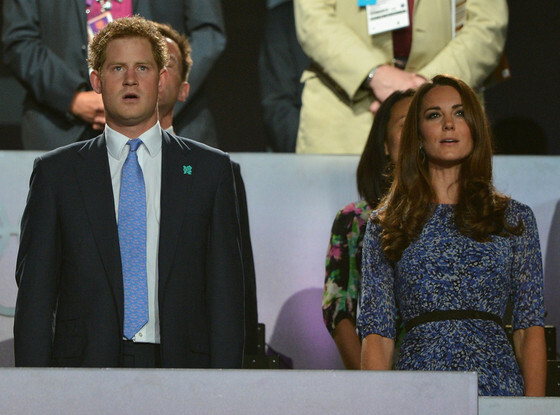 What are the young royals going to do now that the Rolympics (as the male JCC refers to them) are over? And what are we going to do here beneath the dusty rafters? 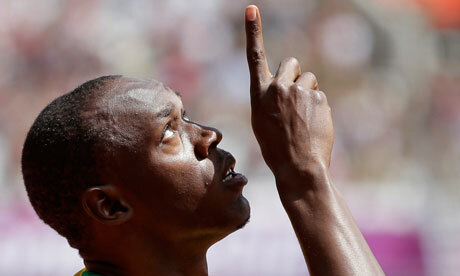 The Bolt has generated much excitement and impersonation among the small people. For the gods’ sakes, look at the guns on the man. For a sprinter, he’s a man mountain. Very pleased for our Jamaican cousins. 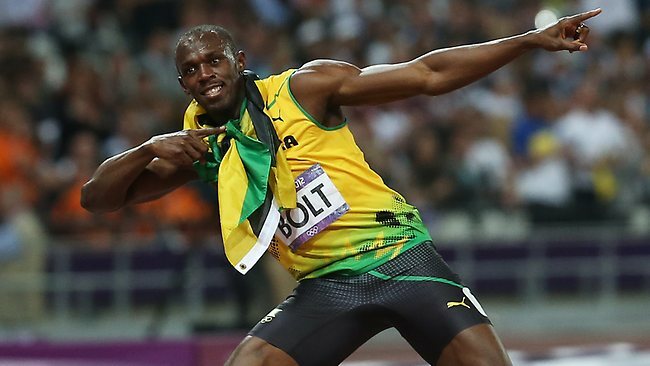 If each Australian gold medal cost the Wide Brown Land taxpayer $10m, what do you think the huge swag of Jamaican neckwear cost the average Jamaican? Surely poor old Jamaica’s punched far above its weight — isn’t its GDP only about $10m? 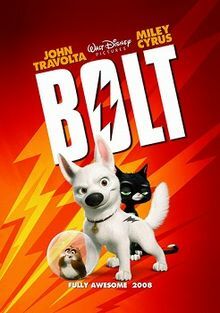 Such is the popularity of the fastest man in the world that La Poocha Trivialista, Diggers, is already being mentally dispatched by the Junior Cost Centres and replaced by a new four-legged friend, to be known as “Bolt”. Don’t have the heart to tell them this is not entirely original thinking. Hats off to any mother of four who can dance in ladyshoes that high without inducing a pelvic floor accident. Well done Victoria. 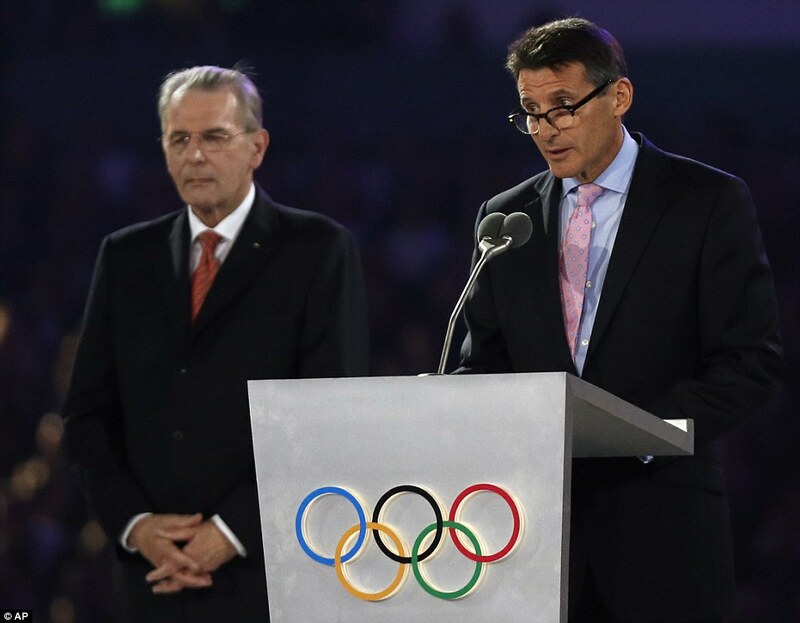 And that Lord Coe is quite a handsome devil. Methinks I read one of his parents is Sri Lankan..? Which puts him in the Jamie Durie silo of handsomeness, minus the Chippendale past and presumably without the stack heels or green thumbs. Well done to those United Kingdoms. Jolly good show. Cor us still quite handsome for an older bloke!